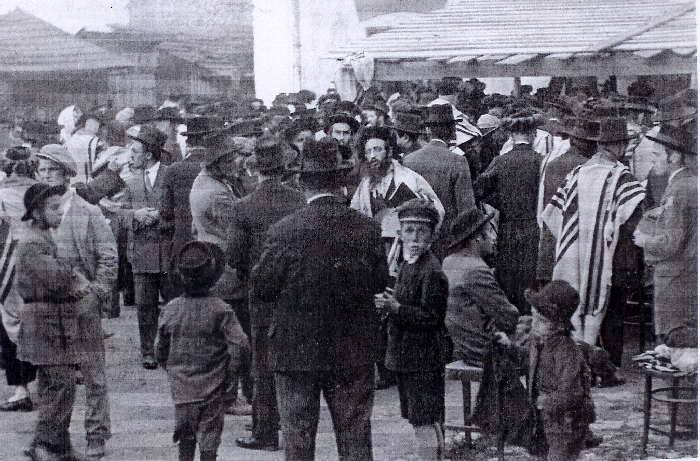 If one were to bifurcate the eastern part of Europe into northern and southern hemispheres, arguably, two cities, one in the north and the other in the south, could epitomize the different crucibles experienced by Jews during the past century: In the north, Vilna (Vilnius or Wilno in Polish) could represent the epitome of Jewish idealism and Yiddish nationalism while in the south, Munkács could represent Jewish piety and commercial creativity. 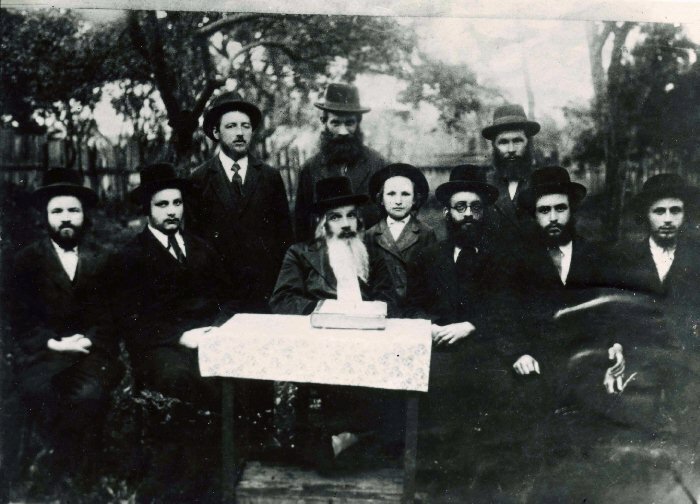 The Jewish community of Munkács was an amalgam of Galician & Hungarian Hasidic Jewry, assimilationists, Zionists from Hashomer Hatzair on the left (called Hanoar Hatzioni there) to Betar on the right. 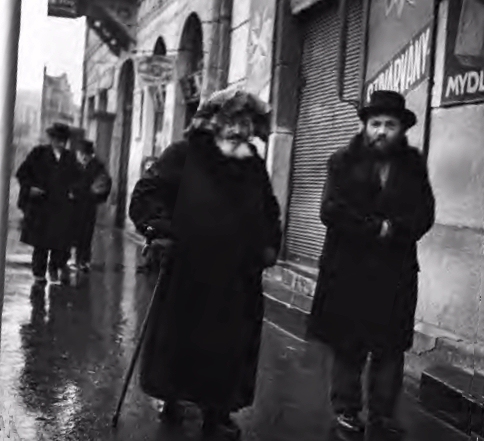 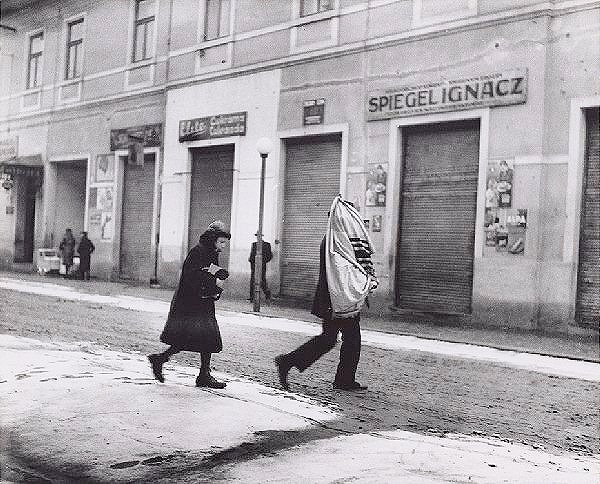 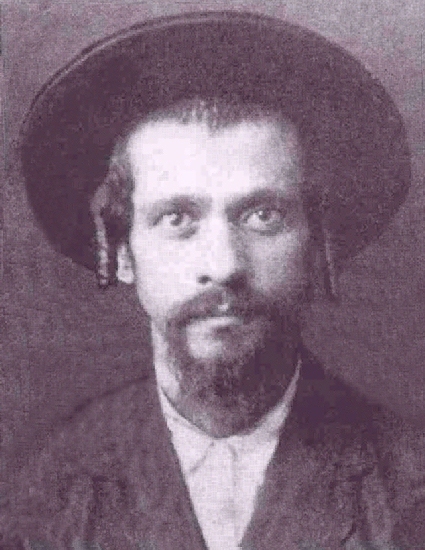 There was also no lack of (non-Chasidic) Orthodox Jews (officially recognized by the Hungarian government as the Status Quo Ante community) a sprinkling of Neolog Jews, Luftmenshen and fools, the most famous of whom in Munkács was given the appellation: Meyer Tzits. 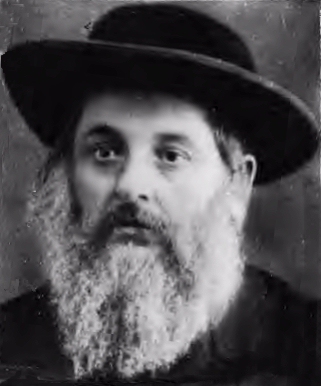 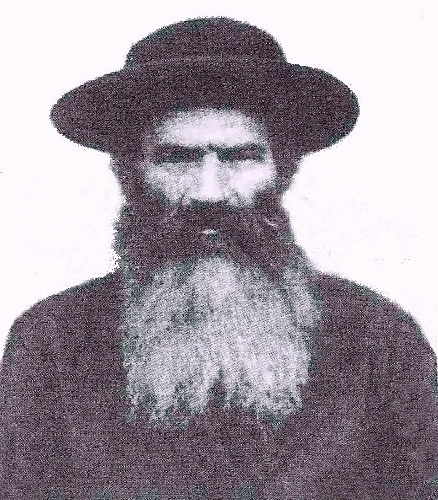 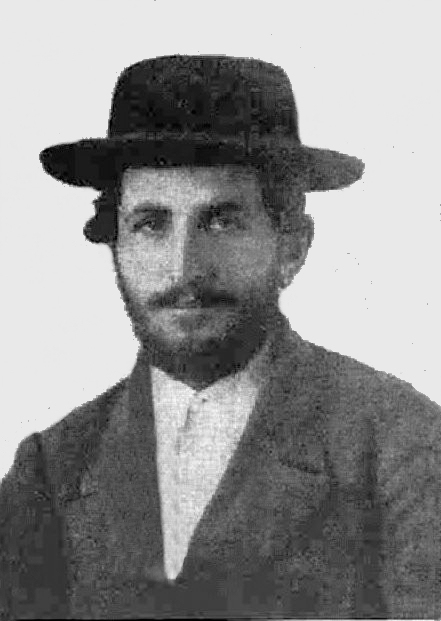 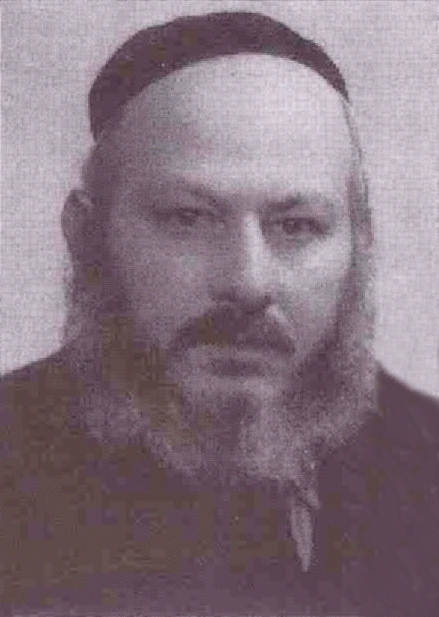 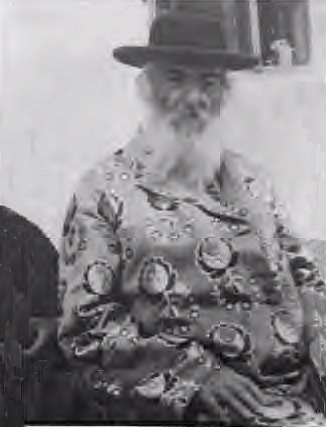 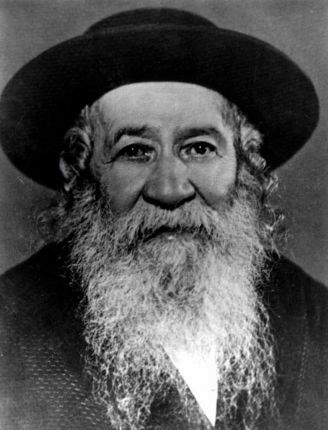 It was a community of paradoxes: the most outspoken voice of religious anti-Zionism was the Rabbi of Munkács, Rabbi Chaim Elazar SPIRA, who led the community from 1913 until his death in 1937. 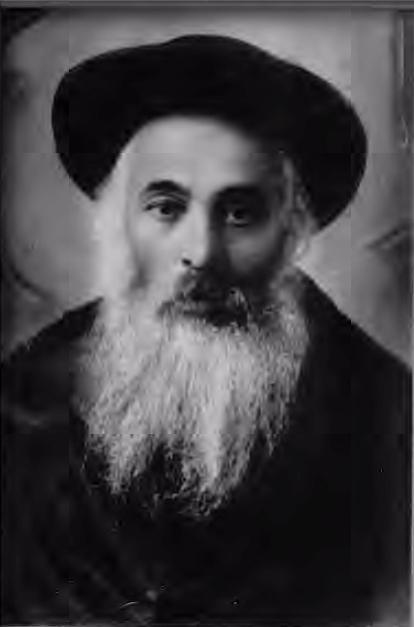 He had succeeded his father, Rabbi Zvi Hersh, who had earlier inherited the mantle of leadership from his father Rabbi Shlomo SPIRA. 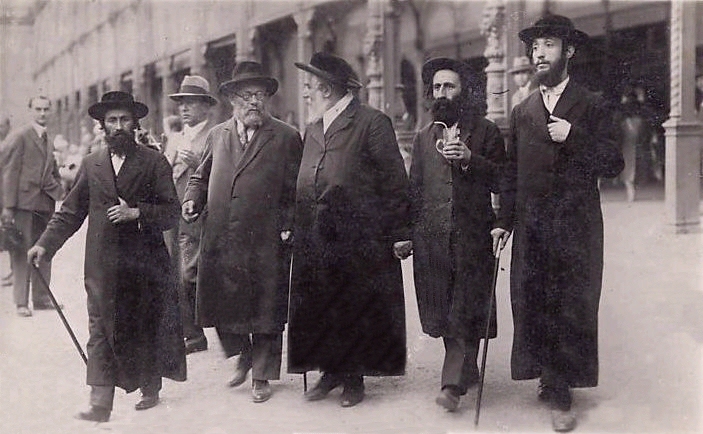 In this bastion of anti-Zionism, all forms of Zionism flowered. 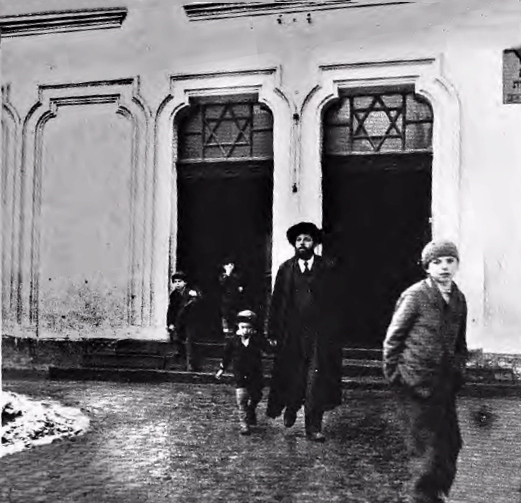 The Hebrew Gymnasium was founded in Munkács five years after the first Hebrew speaking elementary school in Czechoslovakia was established there, in 1920. 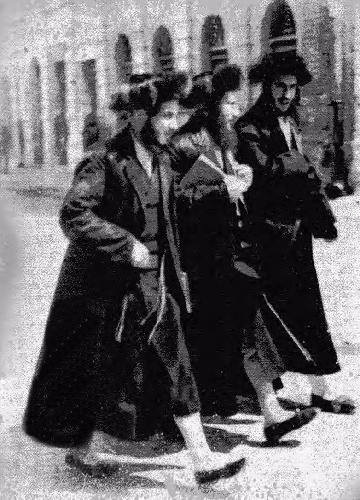 It soon became the most prestigious Hebrew high school east of Warsaw. 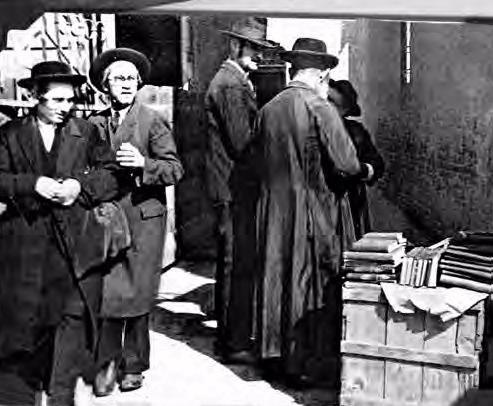 Zionist activism along with Chasidic pietism contributed to a community percolating with excitement, intrigue and at times internecine conflict. 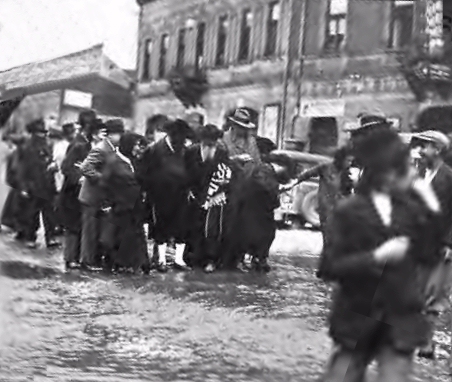 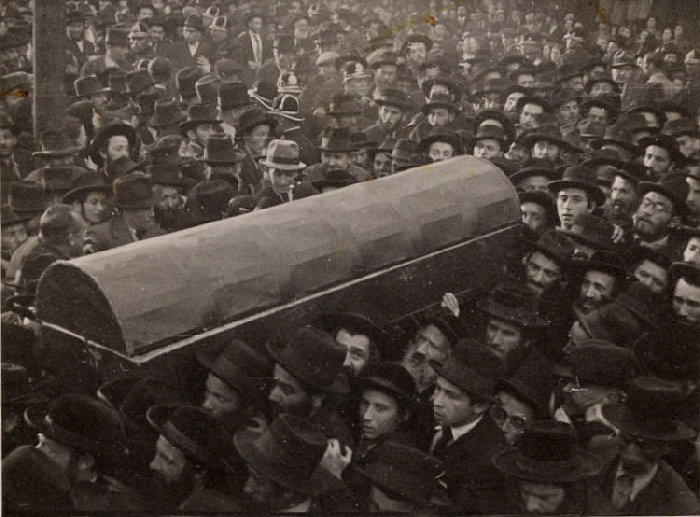 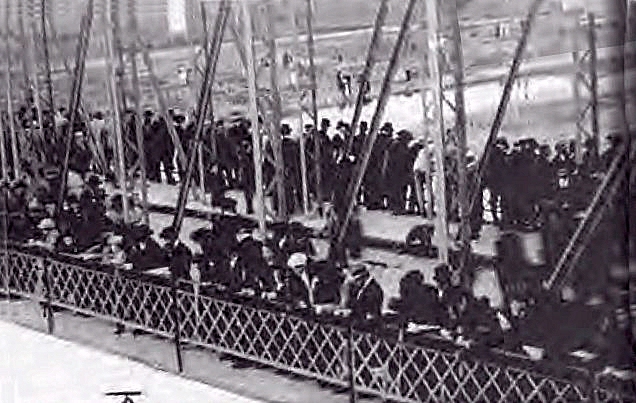 There was friction and acrimony between the Munkatsher and Belzer Chassidim that still resonates today in the communities of Brooklyn and Meah Shearim. 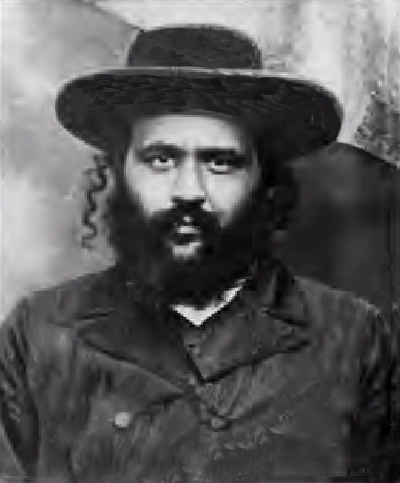 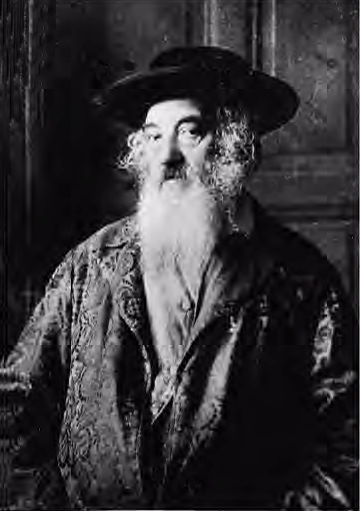 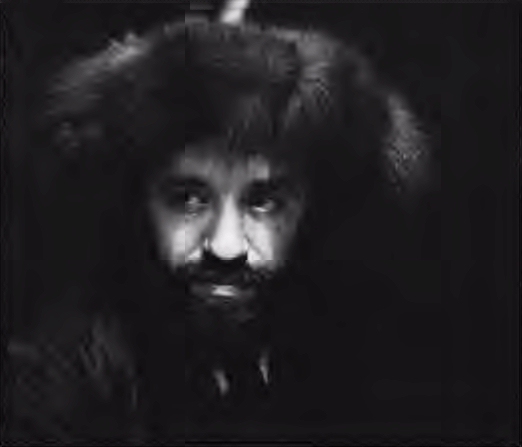 However, along with the dominant Munkatsher Chasidic community, there co-existed smaller, yet vibrant, Chassidic groups who were followers of the Rabbis of Spinka, Zidichov, and Vishnitz. 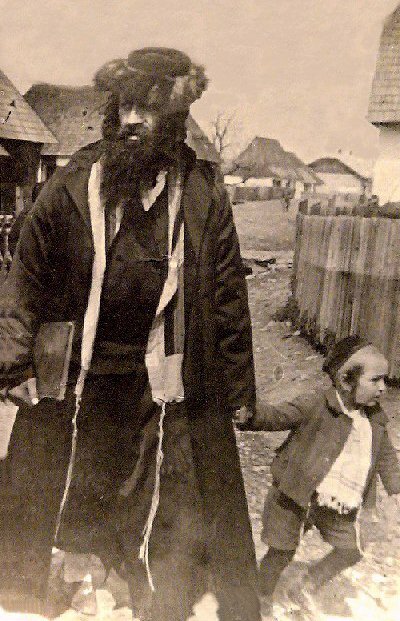 By the time of the Holocaust, there were nearly 30 synagogues in Munkács, many of which were Chasidic shtibelech and Kloyzim. 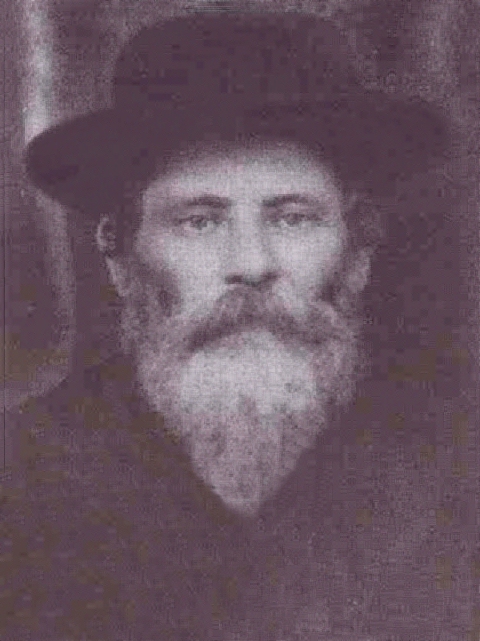 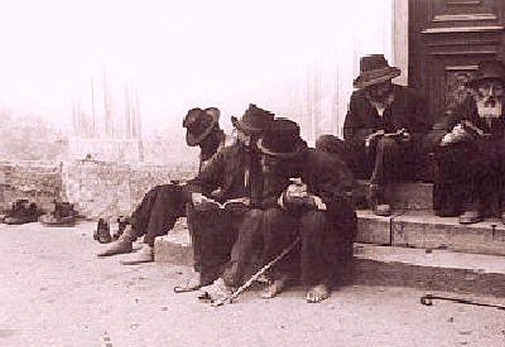 By 1851, Munkács supported a large Yeshiva, thereby demonstrating the community's commitment to Jewish learning and piety. 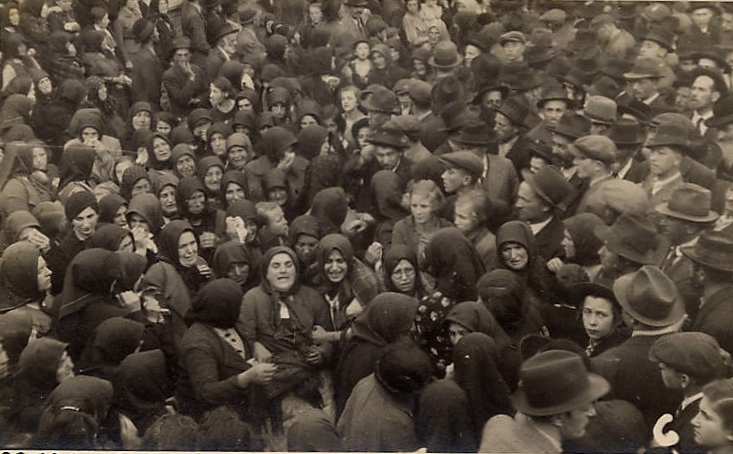 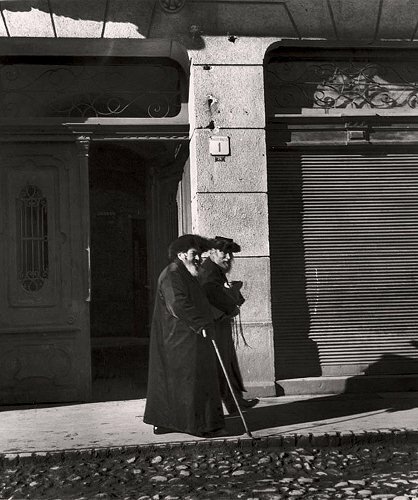 Following are photographs of religious life in pre-WWII Munkács. 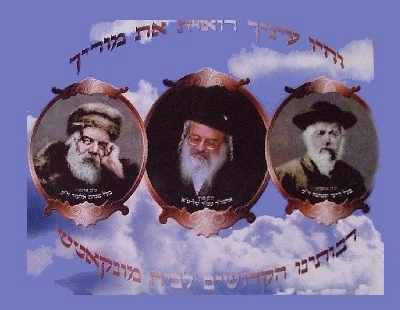 Click HERE to contact me concerning any photographs you would like to contribute.